Time for upgrade to newest Excel tools? 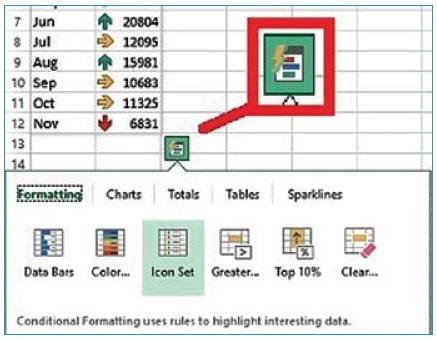 If you’re still using Office 2007 or 2010, and you are a frequent Excel user, it might be time to consider the newer versions. Here are some of the newest features and how they can save you time. Flash Fill recognizes a pattern you are following in parsing out combined data. For example, let’s say you have Last Name, First Name, City, State and ZIP data all combined into cells in Column A. You really just want to get City extracted into its own columns. Just type the complete city of the first entry in the next column, then on the next row, the first letter of the city for the second entry. A list will pop up suggesting how it would fill the rest of the cells in the column. If that’s what you want, press enter. No complicated text function formulas, no unpredictable Text to Columns operations.